All SUN-AIR ESTATES UNIT 6 homes currently listed for sale in Peoria as of 04/24/2019 are shown below. You can change the search criteria at any time by pressing the 'Change Search' button below. "Split 2 bedroom 2 bath with 2 master bedrooms. Nice corner lot with view fencing. The spacious kitchen has an island and pantry. Nice sized great room with a computer nitch. 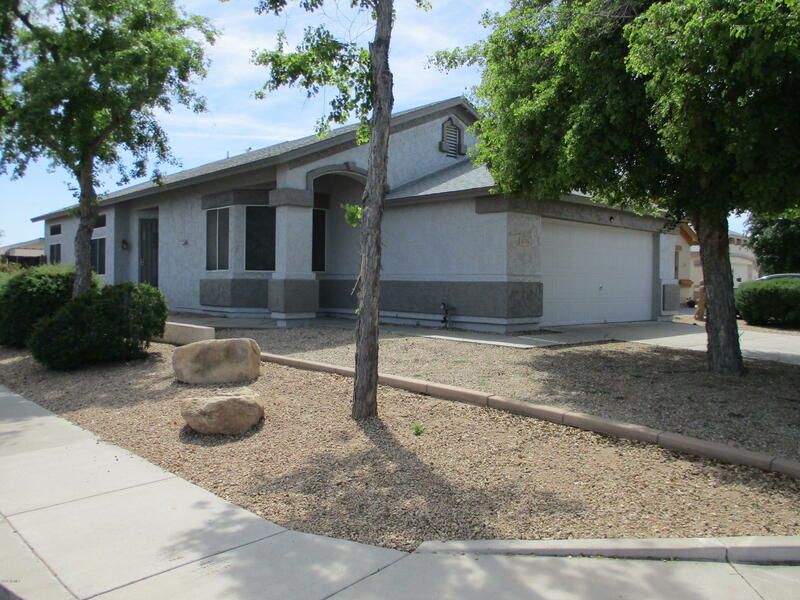 Property is located in Sun air Estates an age restricted community located in Peoria. Low yearly hoa provides access to community pool, clubhouse and activities."